CCIH has partnered with Liberty University (LU) to provide continuing education certificates to conference participants. CCIH will provide LU with a list of all confirmed conference attendees for cross-reference. After the conference, CCIH will issue a link to participants to go to the Liberty University website and pay $25 USD to Liberty, who will then issue a certificate of completion for a certain number of hours. 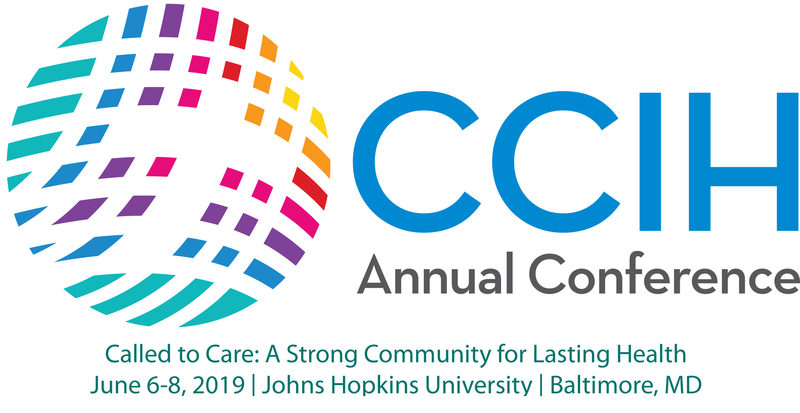 It will be up to the conference attendee to submit the continuing education units (CEU) certificate to his or her credentialing agency to determine if the agency will give credit for attending the CCIH conference.